I've been doing a little bit of online browsing lately and here are some things on my wish list. 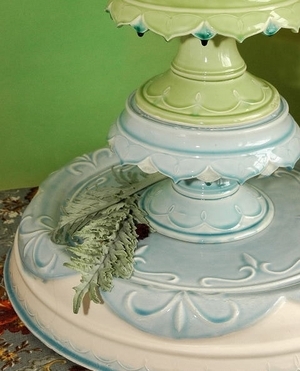 Are these some of the prettiest cake stands you have seen? 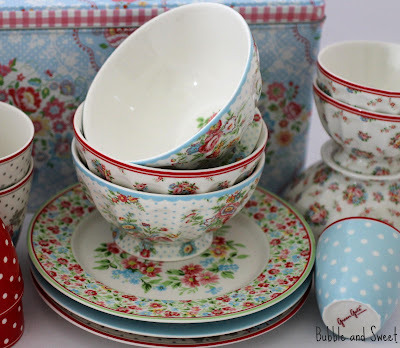 I've had my eye on these Clara French Stands for quite a while, but a word of warning, if you love them as much as me make sure you plan ahead. These stands are hand made and so popular that it's not uncommon to wait quite a few months for your special ceramic masterpiece to arrive. I have a little bit of camera stuff now, a couple of lenses, stacks of accessories I don't know how to use or what they even are for and I've been looking for somewhere to store them. 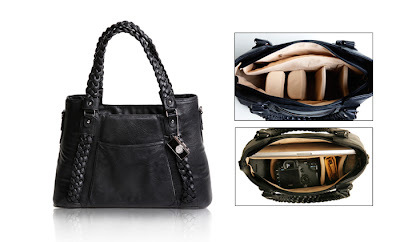 I love the look of this camera bag. I might not know how to use my camera, but at least I'll look great doing it (or not doing it as the case may be), I'm a bit of a fan of the Clover style, but they all look pretty good. Check out all the little padded pockets inside, perfect for storing all those little bits and pieces. I am sooo in love with the table wear and linen and pretty much everything else they create and design at Green Gate Denmark. I already have a bit of a collection but this is staying on my wish list. 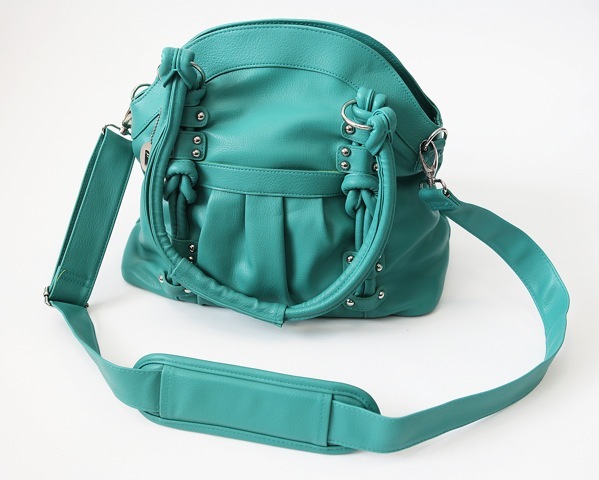 You can get Green Gate online at a number of UK and European stores. 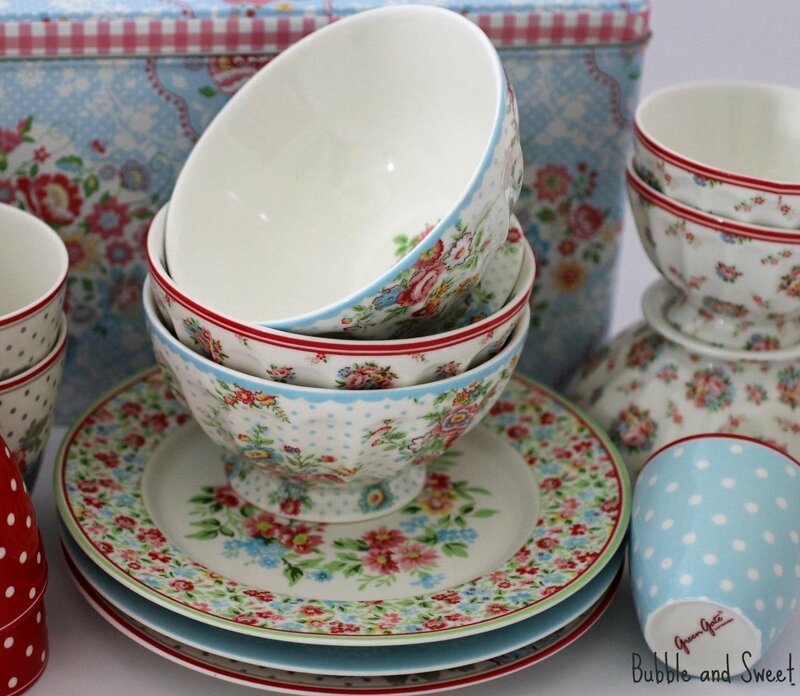 In Brisbane Just Plain Gorgeous at Bulimba stock some items and they have new stock arriving soon. 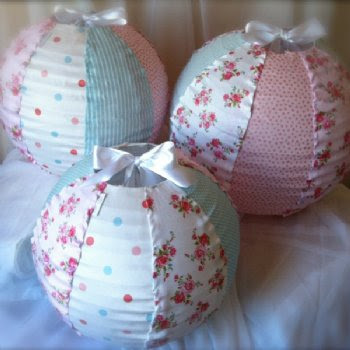 How sweet are these fabric lanterns from The Little Big Company, I think they would look adorable at the kids next party, or just pretty much anywhere. OK maybe it is a bit of madness to want a whole book on marshmallow.....but it just looks so pretty. I don't have this book yet and so haven't tried any of the recipes but homemade marshmallows are super duper yummy and the cover of this book has me wanting to make them in every color and flavor. So do tell......is there anything you have on your wish list at the moment? 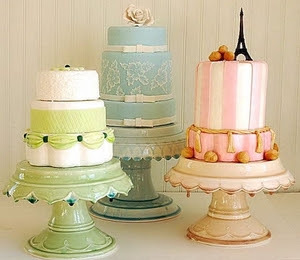 Those cake stands have me gasping - divine! Straight to the top of my list! What a round up Linda! The cake stands are just divine and that camera bag - OMG! I was lucky enough to get my top wish list item for my birthday last month - an empire red KitchenAid mixer. 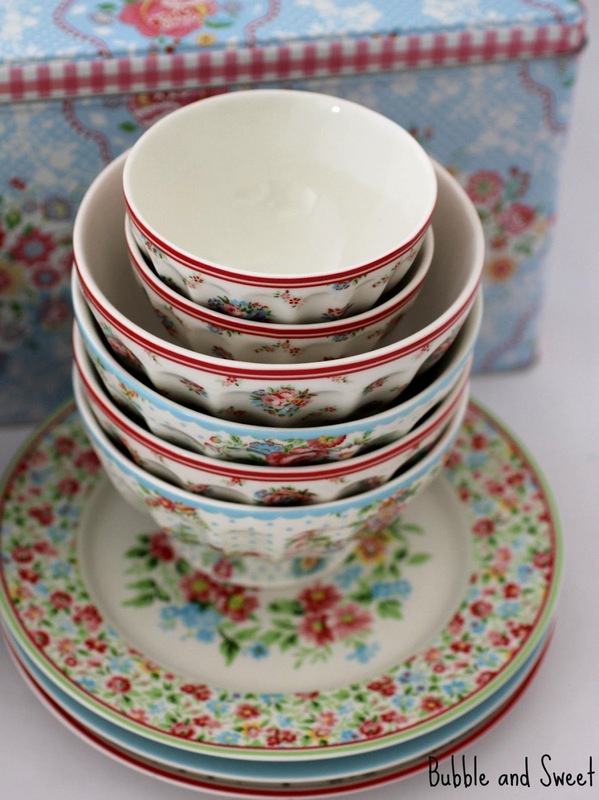 I've about filled my china cabinet now with vintage tea sets but I still lust over a Limogue set. And I pre-ordered the new Peggy Porschen baking book today and will be waiting with bated breath for May to roll around! Oh yay for you with the KitchenAid, I really think it is essential to have one - or a similar brand if you are baking a lot. Yes I have looked at the Limogue many a time. Peggy's new book looks very interesting. I like that it is a baking book as in truth I really don't end up using decorating books much at all, I just like to look at them. My Grandmother was German and she was a fabulous baker. OOooh yes an airbrush would be super cool, but I'm not sure I have the room for it :) My last batch of cookies I used copper PME spray - but it costs $30 a can here in Australia....ouch!